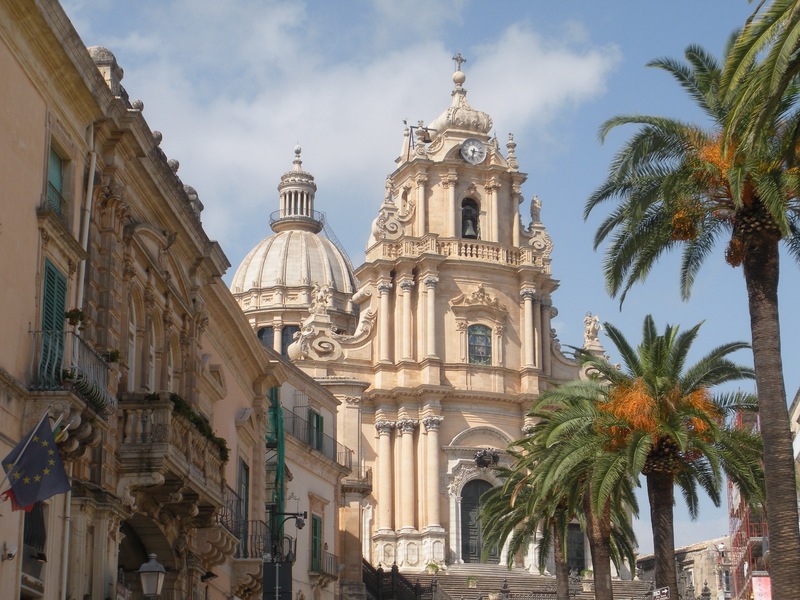 Anyone who decides to visit the beautiful city of Ragusa, located in Val di Noto, is greeted by a great culture: ancient churches, historical works of art, pictur-esque lanes and a plethora of baroque architecture, like no other in Italy. Landscapes, traditions, sea, history make it extraordinarily fascinating. 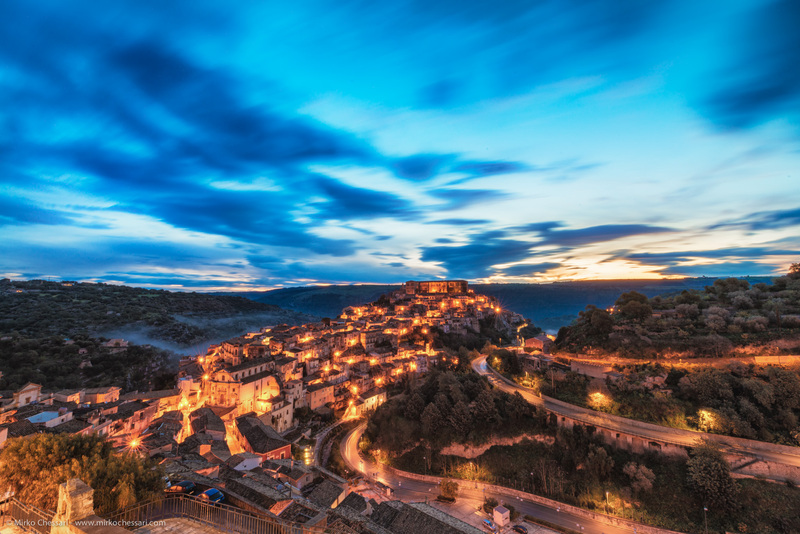 Sur-rounded by a chain of green hills and crossed by the river Irminio, the city is di-vided between the top modern and the bottom side, called Ragusa Ibla, risen from the ruins of the ancient city and rebuilt after the earthquake of 1693, ac-cording to the ancient medieval structure. 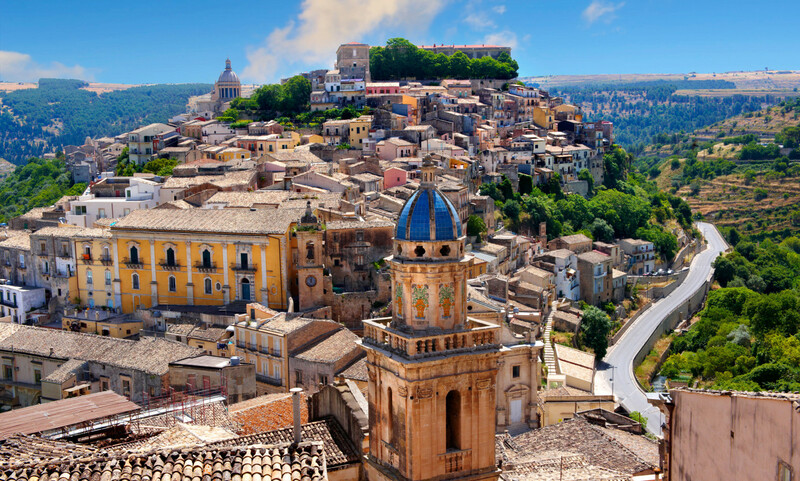 The Ibla, historic old town, offers over fifty churches and noble palaces. 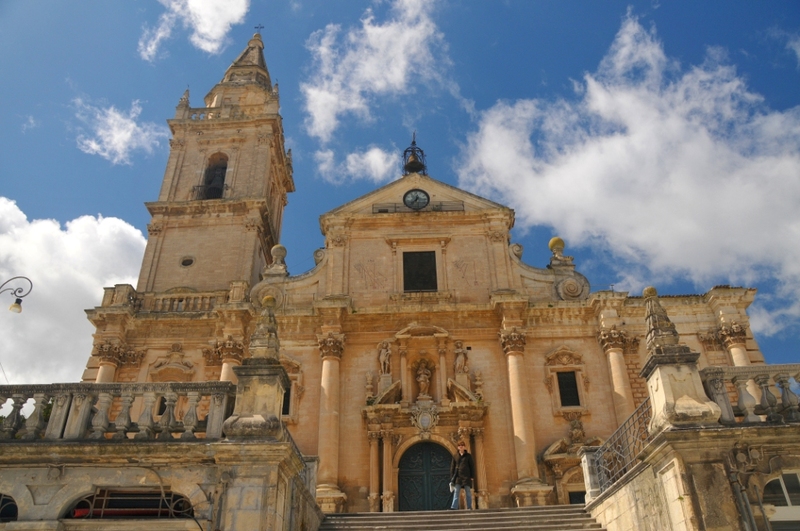 Nestled in the hillside, the small village over-looking the surrounding valley, with its small houses and narrow streets on which reigns the majestic Cathedral of St. George, the maximum expression of the Baroque Ibleo. 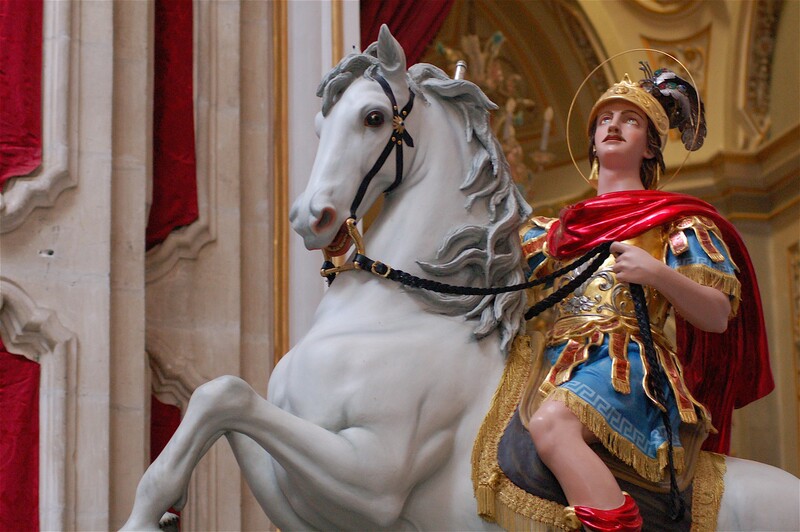 Among the pearls stored in its territory we find the Castle of Donna Fugata (about 15 km from Ragusa). Contrary to what the name might suggest it is not a real medieval castle but a sumptuous noble residence of the late '800. 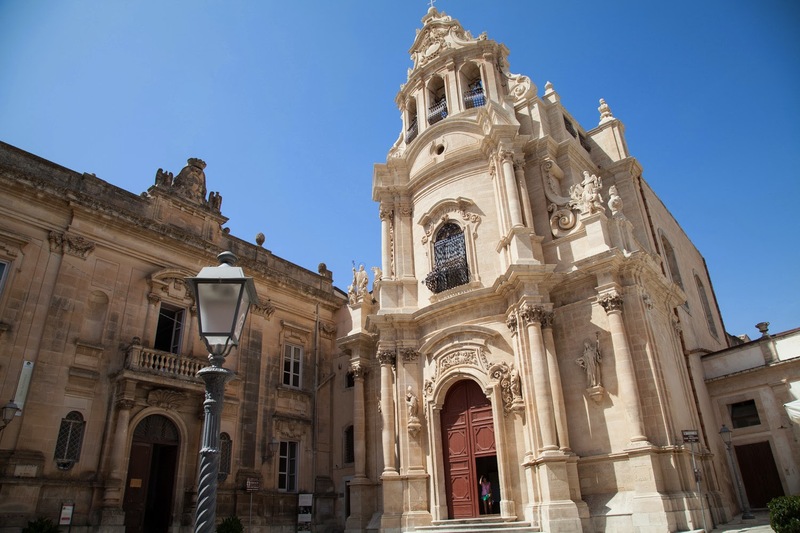 The city was declared a Unesco World Heritage as valuable evidence of Baroque art.